Great lot in South Lakes area. Great site for building new home. 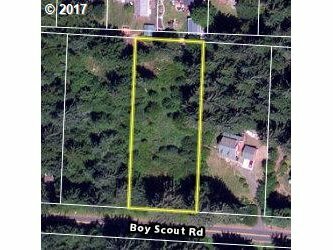 Close to lakes, ocean beaches, dunes and Siuslaw River recreation.